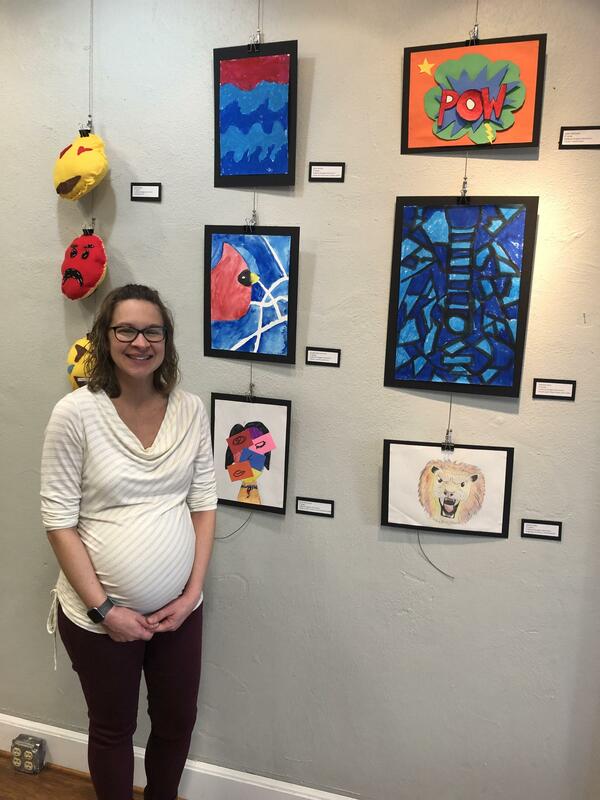 On March 14th, the opening night reception was held at Gallery 107 in Seaford for the National Youth Arts Month Show. All six schools in the Seaford School district had student artwork displayed. Great job to Ayden, Jenny, Rosie, Lance, Natalie, Orquidia, Makayla, Sandi, and James for representing Frederick Douglass Elementary! Thank you, Mrs. Shupard for being an awesome Art teacher!